Welcome to our website. You will find lots of useful information about the yacht club and sailing resources for our local waters. 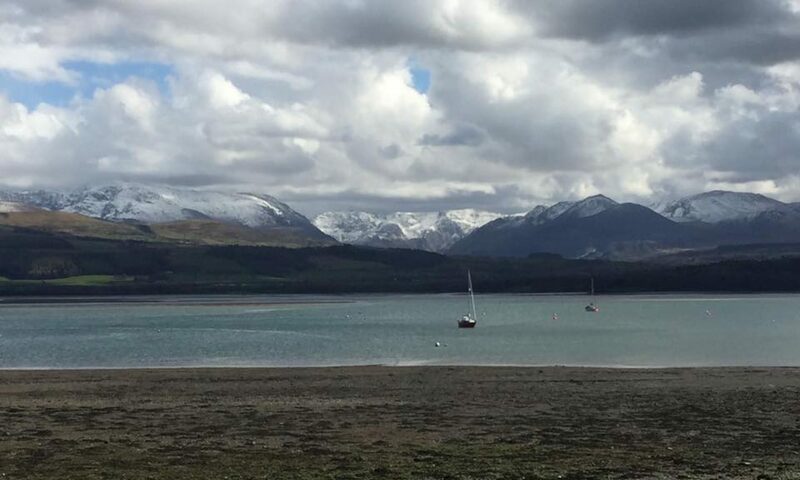 We are based in Beaumaris, Anglesey, North Wales. Please take a look at our extensive cruise in company and social events programme. Want To Join Us, Contact Us?